Local families should get ready to take advantage of extra vouchers made available by the Palaszczuk government to help young people join sports or a recreation club. 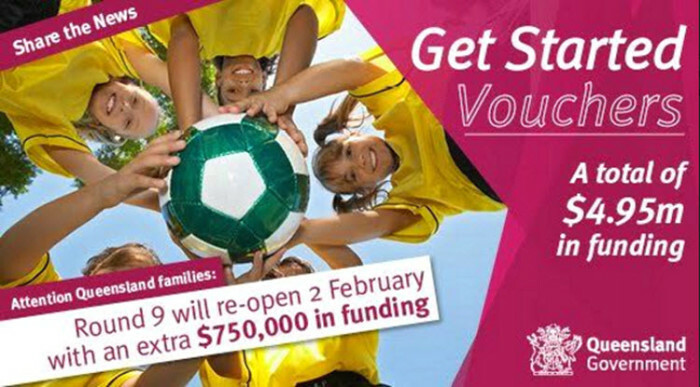 Chris Whiting MP, Member for Murrumba, said Treasurer and Minister for Sport, Curtis Pitt, had made an extra $750,000 available to help more than 5,000 Queensland children kick-start their involvement in organised sport through Round 9 of the popular Get Started vouchers program. 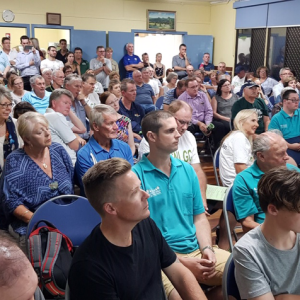 “The program provides vouchers that can be used to help meet the cost of club membership for young people interested in sporting activities,” Mr Whiting said. “The vouchers are designed for families who might otherwise not be able to afford the cost of a sports or recreational club fees. 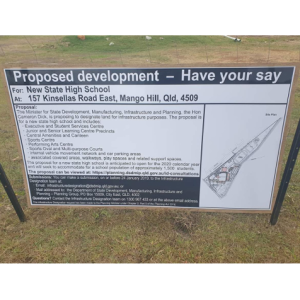 “High demand for the $150 vouchers in the current Round 9 of the Get Started program led to the initial allocation of $4.2 million worth of vouchers being exhausted very soon after the online applications opened last week. 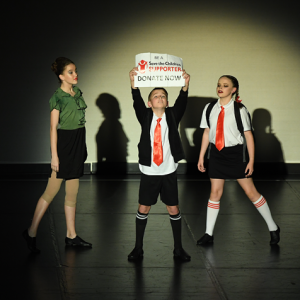 “More than 800 vouchers were issued to families in the Murrumba electorate but I know there is demand for more. “So it is good news that Curtis Pitt has allocated an additional $750,000 in vouchers that will be available online from 9.15 am on Thursday. “The extra funds should help as many as 5,000 more children across Queensland to get involved in their favourite sport. “I urge anyone who wants a voucher to act quickly on Thursday morning by visiting https://www.qld.gov.au/recreation/sports/funding/getinthegame/. “The vouchers are issued on a ‘first come, first served’ basis, and demand is always high, so you need to be quick,” Mr Whiting said.